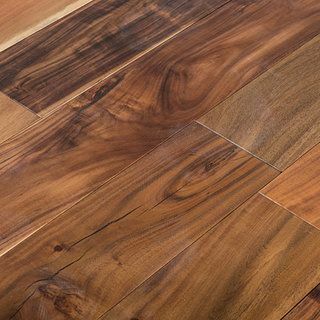 Solid hardwood V Groove flooring is the perfect choice for those looking for more depth, dimension and definition on their flooring. 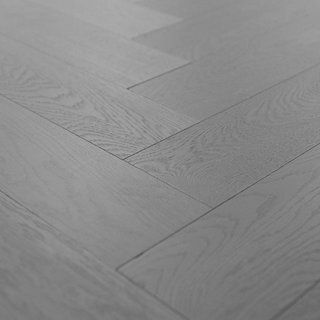 The bevelled edges, or V grooves help bring a very distinctive groove in between the planks, making for easy installation and ongoing care. 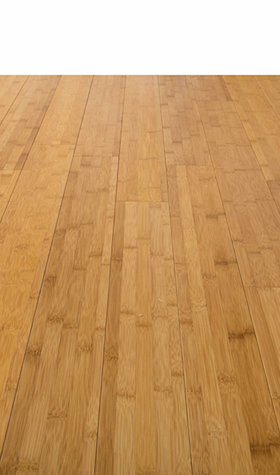 No matter what room you plan on using our solid hardwood V Groove flooring, its versatility will allow you to create wonderful and warming living spaces. It’s aesthetically pleasing, and will match up well with a variety of different home furnishings and decor styles. You can also narrow down your search by using our handy room suitability option to help you find the best options for your bedroom, living room, dining room or kitchen. 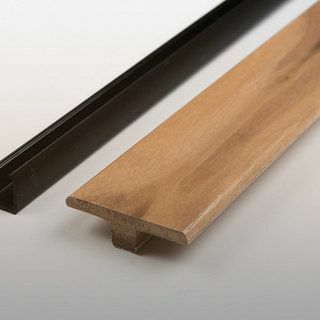 Our solid hardwood V Groove flooring collection features a range of species, most notably bamboo, which looks very good in light or medium shades. 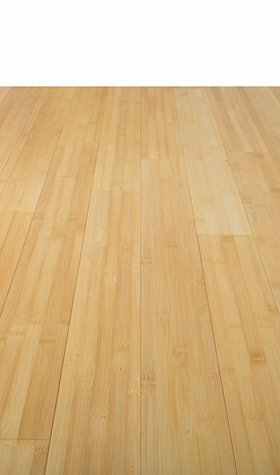 Just check out our natural and carbonized V Groove hardwood flooring, with the two being among our top sellers. 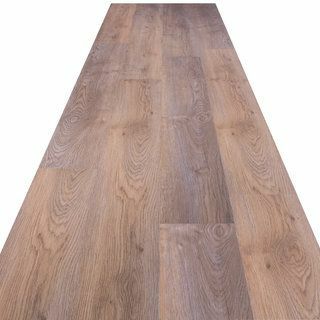 Browse and buy from our stunning range of solid hardwood flooring and bag yourself a bargain today. 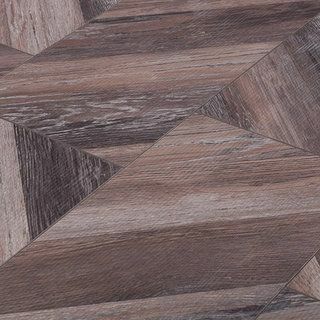 Discover Premium flooring at affordable prices from Sale Flooring Direct, with next day delivery, a money back guarantee and price promise.